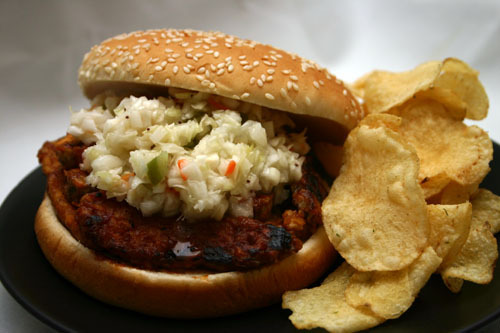 Are you craving barbecue but don't eat meat? 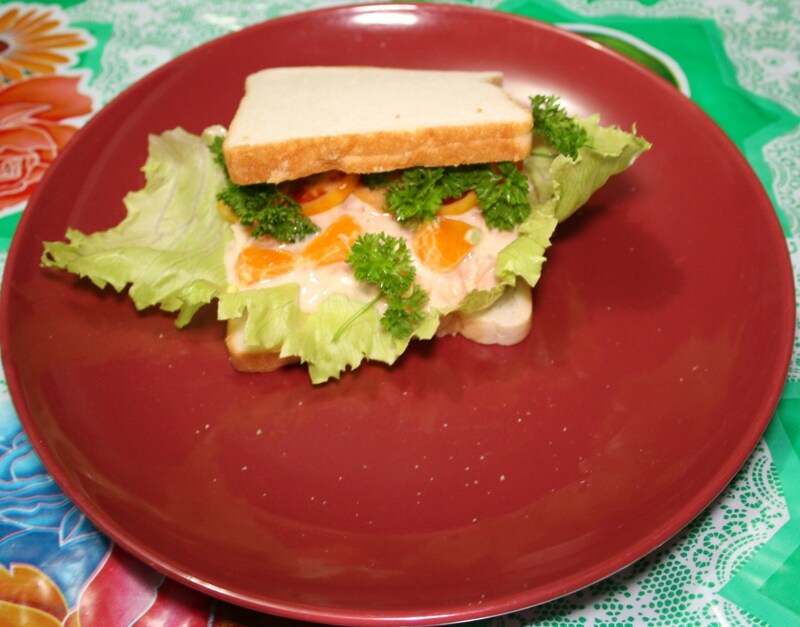 Do you want a quick vegan or vegetarian sandwich without using a pre-made veggie patty or veggie burger? This quick and simple vegan barbecue tempeh recipe makes a great meal for vegetarians pinched for time. Tempeh is a less-used but delicious form of soy with a very unique and hearty texture, which, it turns out, is perfect for a BBQ sandwich! About two years ago, we were invited to a pig pickin' at a friend's house. A pig pickin' is a Southern tradition. A large pit is dug and a fire is built in the bottom and allowed to burn until a hot bed of coals is established. Then a whole pig is slow-roasted over the pit all night and through the next day. When it is done, the pig is "picked." 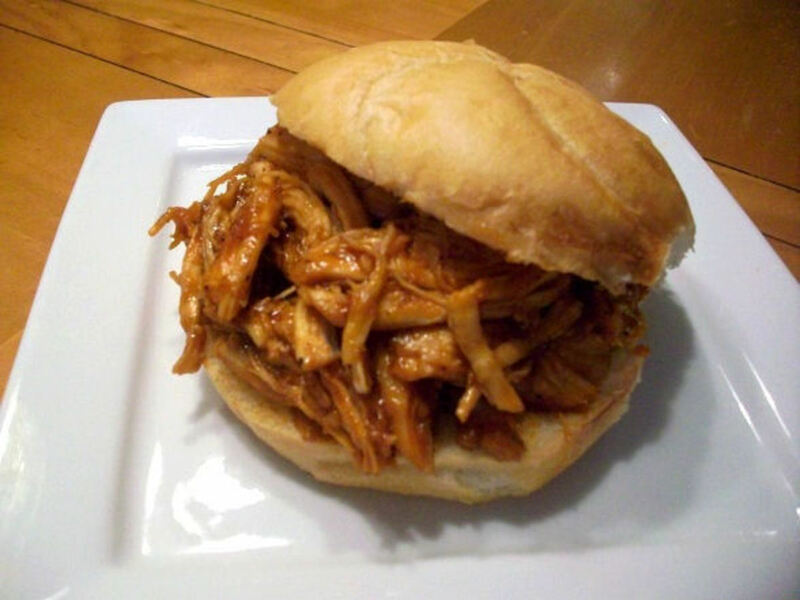 This pulled pork is served with barbecue sauce and cold slaw. The sort of sauce used varies by region. Our friend asked us if we could come up with an alternative to the pulled pork for his vegan guests. This is a simplified version of the recipe we created--the original actually called for lightly smoking the tempeh over applewood and featured a homemade Eastern Carolina sweet vinegar sauce. 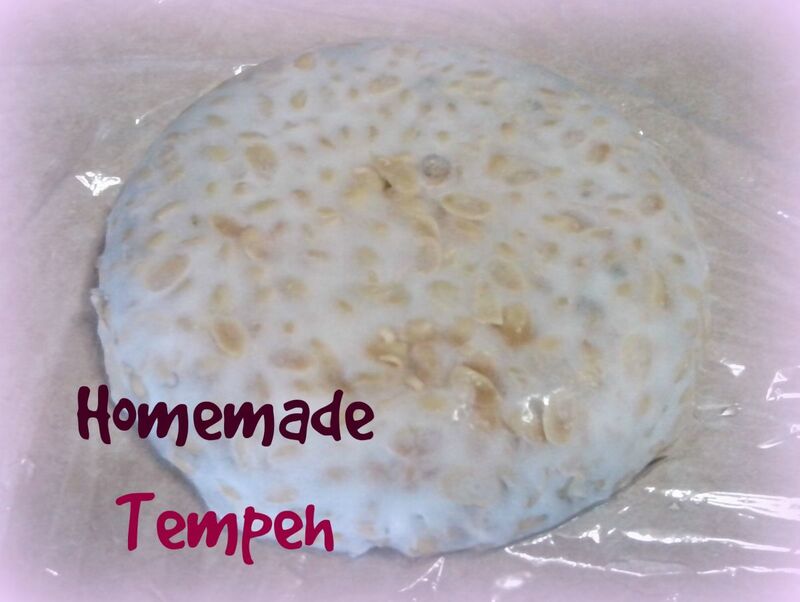 Tempeh is a dense, high-protein food made from cooked soybean pieces that have been bound together in a fermentation process using a Rhizopus oligosporus culture. It has a slight nutty flavor, but readily absorbs the flavors of whatever it is cooked with. A complete protein with all of the essential amino acids, tempeh is higher in protein than most other forms of soy, less processed, higher in vitamins and fiber, and even contains natural antibiotic agents and beneficial bacteria. Because of the fermentation process, tempey's soy protein is more digestible than many other forms of soy, including tofu. 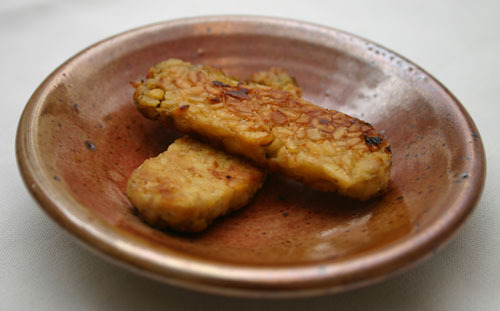 Tempeh has been central to Indonesian cooking for over 2000 years. 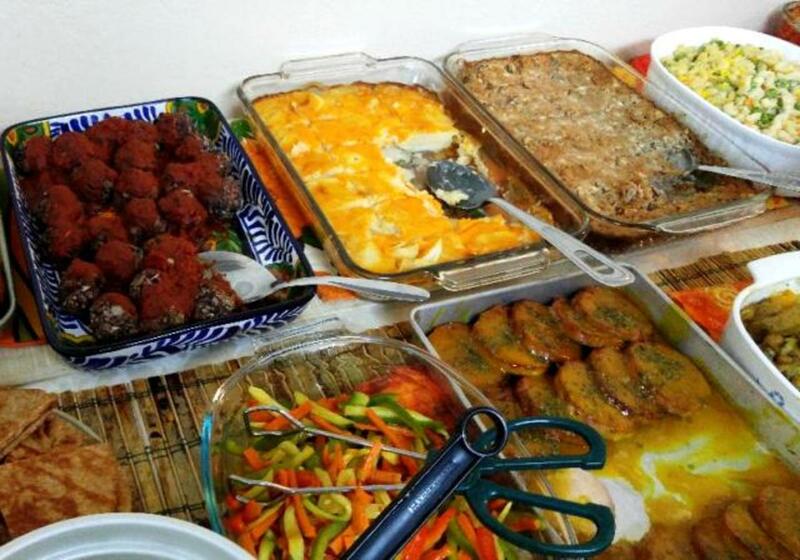 Around the 1700s, the Dutch (who colonized Indonesia) started introducing tempeh to Europe, but it wasn't introduced in the United States until this last century. simple and delicious... love it. Last week I was wondering how to make BBQ tempeh. Today my coworker is eating a tempeh lunch which smells so good. I'm glad your hub came up in my Google search! 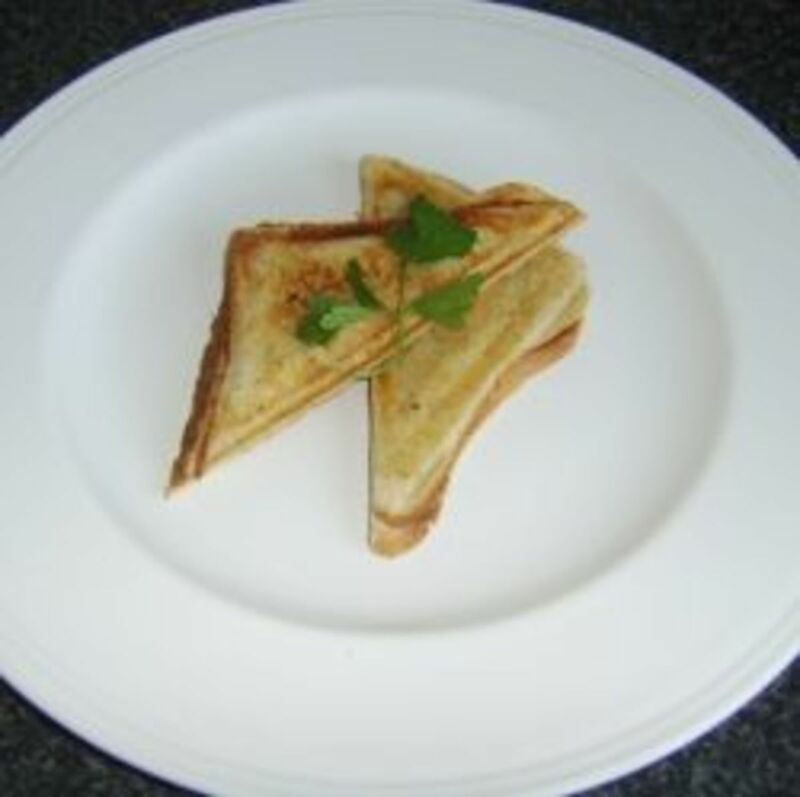 Melissa - excellent recipe - thanks! This sounds fantastic, Melissa. Thanks. Your recipes have been amazing so far!